While the stars peek into the sky and the weather allows you to be comfortable, without cold or heat, Chamuyo Restaurant appears between trees and blinking lights. The tables under the light of the moon are made of wood, and the open kitchen allows you to see what’s going on, so you can get excited every time you see that a cut of meat comes out and you think it’s yours, just to pass by your side and be delivered to your neighbor. Sitting at any of the tables scattered throughout the discreet space in the company of your family, your friends or your co-workers. But the best-kept secret of Chamuyo is its bar. The bar, of gray and brown colors, is at the back of the restaurant with hundreds of bottles arranged on the shelf waiting to be poured into one of Norberto Pérez’s delicious cocktails. This date should be for two. You and your mom. You and your friend. You and your brother or you and your boyfriend. Sit in one of the high benches and turn your chairs to see face to face. The intimacy of the moment and what Norberto, the mixologist, will begin to prepare you is a surprise that you won’t forget. Norberto Pérez has been creating drinks for 14 years and 6 of them for Chamuyo. His love and respect for the bar flow with a vibrant energy as you listen to his commands or see him run from one end to the other to pour the clear valued liquid that comes out of a white bottle better known as tequila. You need to taste two drinks while you are sitting at the bar, with your chairs facing towards each other and the laughs of the people nearby getting lost in the other tables that also whisper. 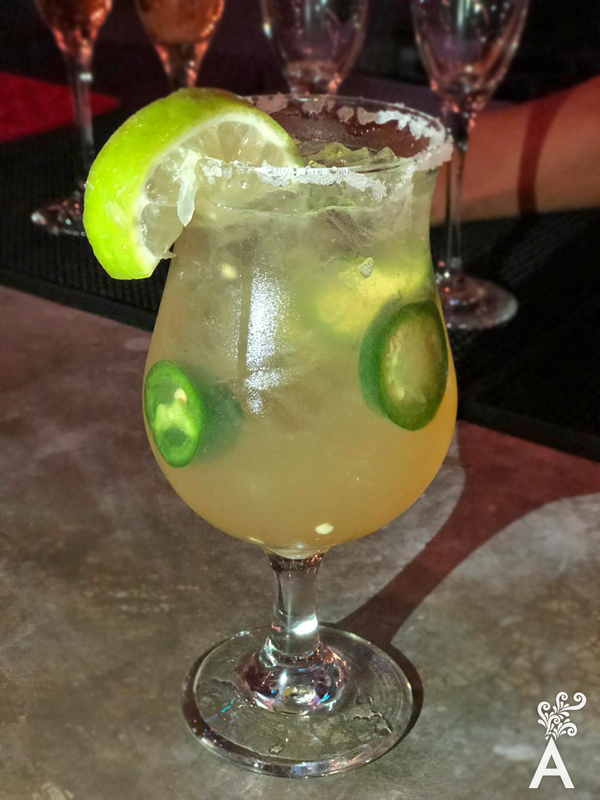 The first is the “Great Jalapeño” with tequila, lemon, salt, orange liqueur and ample slices of the chile that gives you a taste of fire without burning. It does not itch and is to a certain point soft. The second cocktail is a Kiwi Mojito. 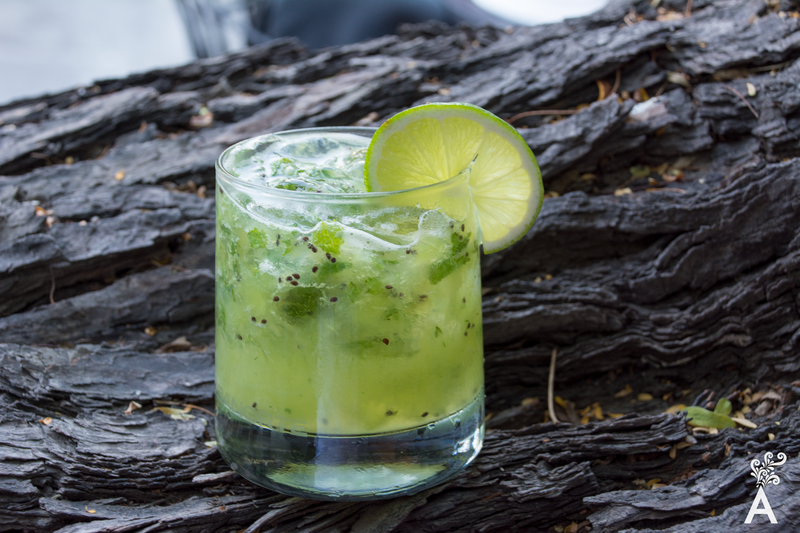 The Kiwi Mojito is sweet, with tropical aromas. Its green color and the small black seeds of the fruit float in your glass allow with a spring of mint that captures your attention for a moment. And all this adheres perfectly to your palate, and you should let the freshness of the combined flavors explode. 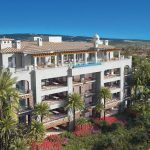 You deserve that moment of pleasure in Chamuyo. 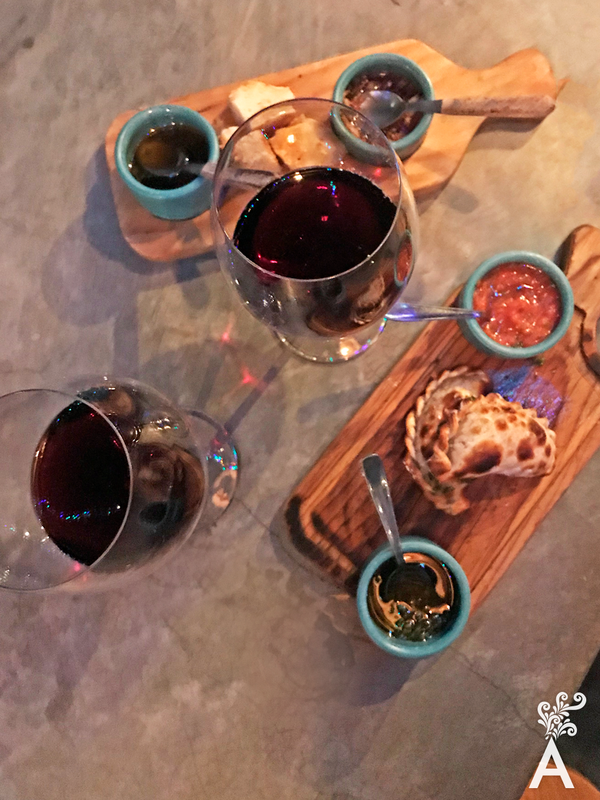 The bar experience cannot be complete without the wine. That great red wine that is able to make you forget the bad and remember the good, where you get lost, and you find yourself in the same hour that you are sitting singing the sorrows and looking for answers. If you are in Chamuyo, Chamuyo will give you an Argentine Malbec. Ask for the house wine, from the Mendoza region, smell its aroma, move your glass, and get lost in the aftertaste. Give thanks to Norberto for being your confidant while you reconnect with your friend, boyfriend, mom or whoever you took that night to the restaurant. And come back soon, because the Chamuyo experience is, always, something else.